Episode Description: In this episode, we learn about Oz Chen. The stories range from how he started as a writer and getting back into work to working on your creative self and working with a long distance relationship. 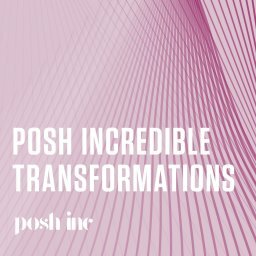 Posh Incredible Transformations – Subscribe to Our Show Here! Youtube Channel – Subscribe to Our Channel Here!